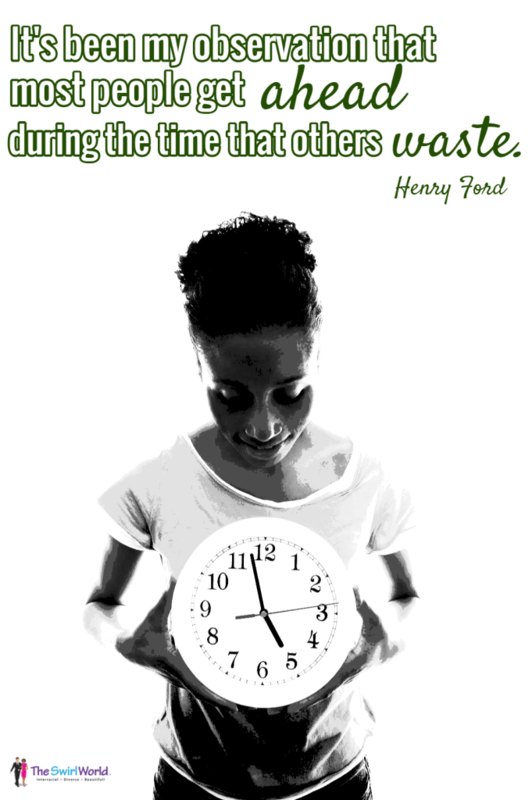 Are you wasting time . . . or getting ahead? The new year is fast approaching, and it’s time to get ahead. Make sure you’re the person who’s getting ahead – not the one who’s wasting time! A new workweek has begun, and it’s time to get after it. When difficulties come our way and try to hinder us from making the steps necessary for reaching our goals, we can’t roll over and play dead. Instead, we will choose to clap back – return fire at whatever is shooting negativity at us. We’re going to clap back against the self-limiting fear, doubt and unbelief trying to cripple us and keep us off course. We clap back when we replace fear with action, negate doubt with confidence and mitigate unbelief with positive affirmations. We clap back when we determine we will live our best life and be our best self – no matter what the obstacles. This week, get after it, and clap back at anything standing in your way. Achieving goals is hard to do when you’re bogged down in minutiae. Yes, we need to pay attention to details. However, make sure you’re not hiding behind those details and using them as a method of procrastination. Having the “big picture” in full view is easier to do when we follow the KISS method and Keep. It. Simple. For ideas and tips on designing the life you want, click here to visit the Design The Life You Want Podcast website, hosted by Shimeka Williams. Shimeka equips you with the tools to Design The Life You Want and escape cubicle captivity. Download her Escape Plan by clicking here. To listen to her podcast or learn more about the show, click here. 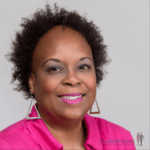 Recently on the podcast I had the pleasure to chat with Shun Jackson-Shell, CEO of ShunJack, a virtual assistance and small business consulting practice. 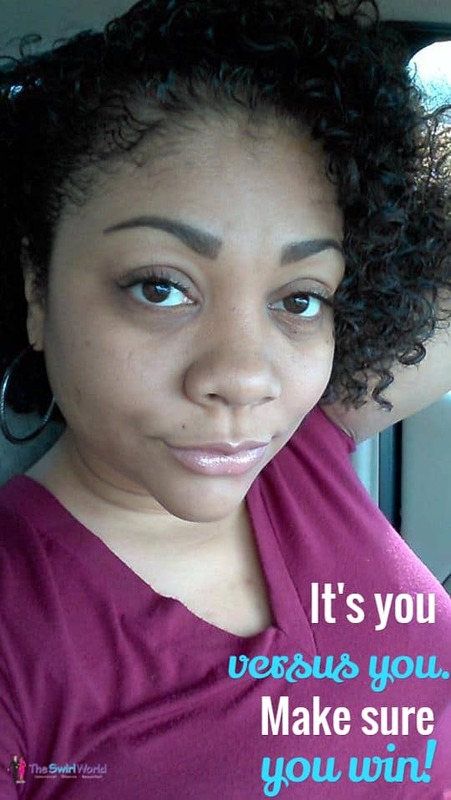 Through ShunJack, she provides a range of services that include administrative business support, website development, social media management, and graphics and designs. Shun has sterling credentials. She graduated twice from Dallas Baptist University with a Bachelor’s degree in Business Administration and Masters of Arts in Management. 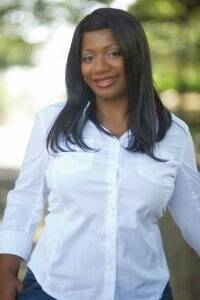 Currently, Shun is just 5 classes away from completing her MBA at Texas A&M-Commerce. Woot! Woot! Through her education at Dallas Baptist University and Texas A&M-Commerce, Shun has learned the true meaning of what it takes to serve others. In the future, she plans to use a portion of her company profits to support causes that cater to the families of U.S. veterans and single mothers. If you’re a Black woman entrepreneur, you’ll find this show particularly interesting. Shun is very transparent about her journey, and speaks candidly about the mental processes she undertook to position herself for success. 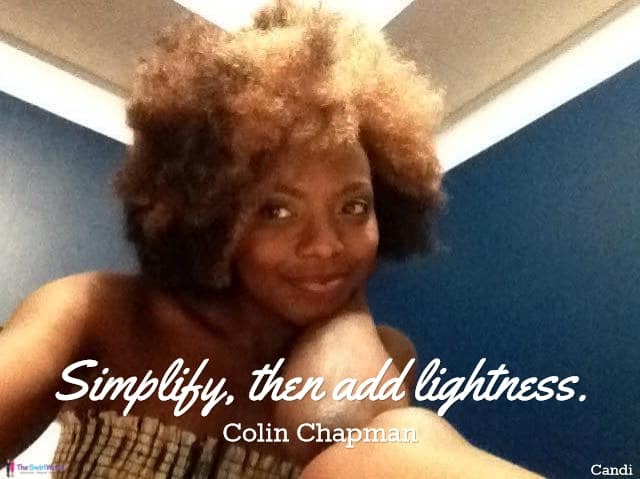 Near the end of the podcast, Shun shares an interesting perspective on Black women Swirling, and talks about her experiences with Swirling in The Big D – Dallas, TX. To visit Shun’s business page on Facebook click here. I’m always on the look out for a great quote. I saw a wonderful one yesterday (there was no attribute; else I would cite it). Sadly, the vast majority of us ( me included) spend too much time reflecting on the past or planning for the future. How much time and energy do we really spend, not just enjoying the moment, but the positive present moment? Seeing the negative things in our lives and in our immediate environment is easy. Shucks, it’s almost like those negative things cry out to us and demand our attention. You know; the rude clerk who makes a point of letting you know that yes, she really is being nasty. The overly critical co-worker who is determined to not only pooh-pooh all your ideas in the team meeting, but believes it is her life mission to show you up in front of the boss. And you certainly don’t want to forget last night’s argument with your significant other (the replay of which is playing over and over and over in your head), or the fact that your sister gets. on. your. last, nerve. with all her incessant complaining and you really wish you knew how to tell her to just stop it. Awareness of all those negative things is almost like breathing, right? How about we strive to cultivate a similar awareness – no, an overriding awareness – of the positive things all around us? So, instead of regarding the sound of the Starbucks coffee grinder as invasive and loud, I anticipate the rich, intoxicating smell of fresh ground coffee beans that will follow. I look out the window and embrace the bright sunshine, especially when I remember that just a few short days ago we endured a week’s worth of rain and flooding. Sure, that little boy is running all over the store and he probably needs his mother to corral him, but he has the most lush, curly eyelashes, and a sweet, mischievous grin. Instead of frowning, I smile at his mother and tell her that her boots are to die for, and that her son is The Cuteness. Yes, all the negative things in my life are there, somewhere on the edges of my mind. I push them farther away, and then decide to banish them totally. The rambunctious little boy looks like he has decided he wants to chat with me, and even sit in my lap. I quickly close my laptop and put it away. I want to give him my full attention as he shows me the lights on his tennis shoes and then plays with my rings. He grins at me; pleased at my oohs and aahs. I grin back. I’m present and accounted for. I made the conscious decision to invest my energy in squeezing all the goodness out of this moment, and it’s paying me back. In this moment, life is good – and I wouldn’t have it any other way. 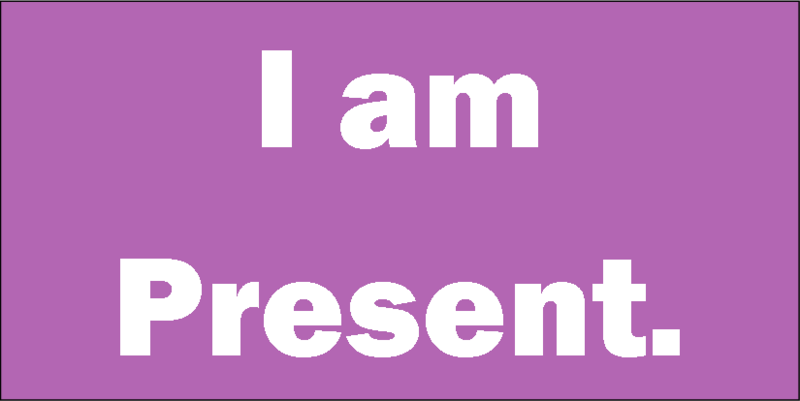 Join in the Fray: What can you do to be present and accounted for?